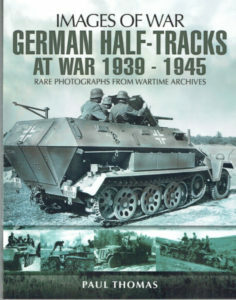 This book is a welcome reprint of a volume in the very popular Images of War series. 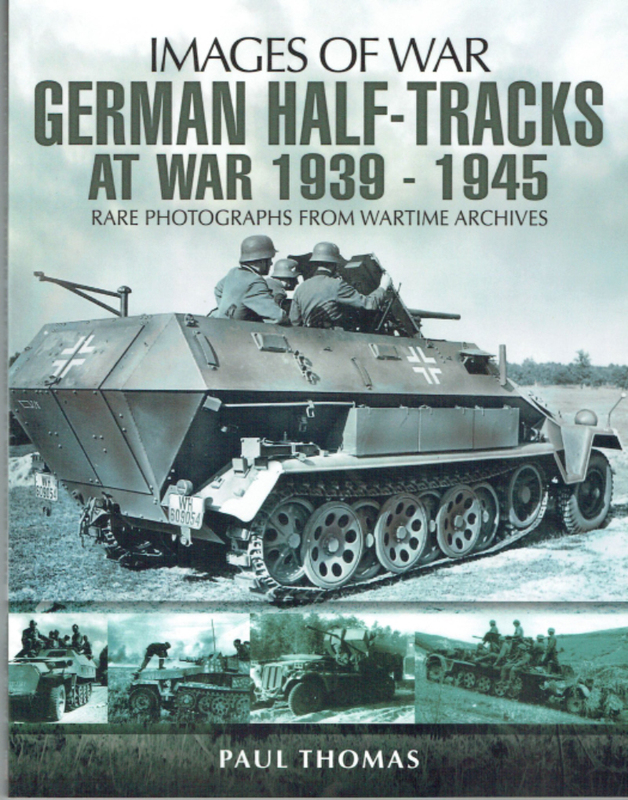 The publishers have not only established a fine series of photo histories using rare archive photographs, but they have maintained the books in print – Highly Recommended. of half-tracks and used them across the spectrum of armed roles. vehicles offering good performance and firepower. end of WWII they had a formidable number of designs in service.